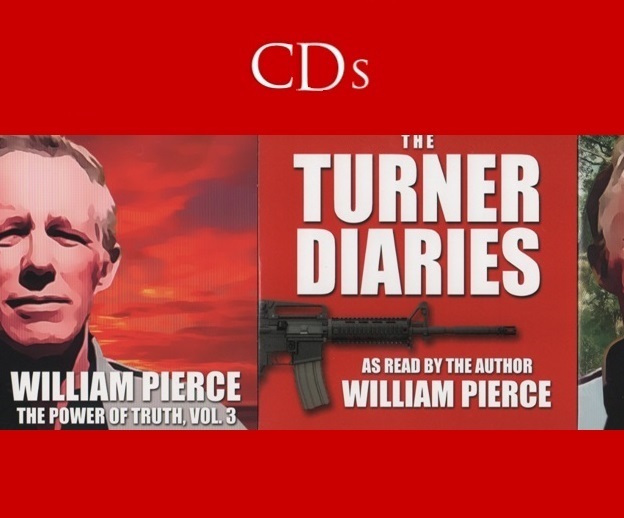 Home / CDs / The Turner Diaries Audio Book narrated by William Pierce. 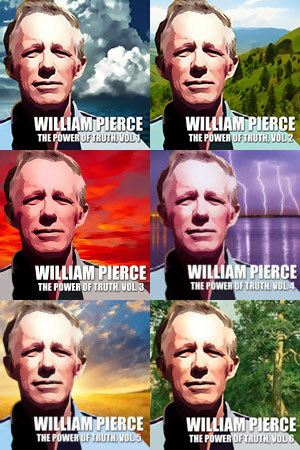 The Turner Diaries CD (MP3 Format) — a searingly violent racial-revolutionary novel — changed the world forever, and now you can hear the book in audio form, exactly as the author intended it. 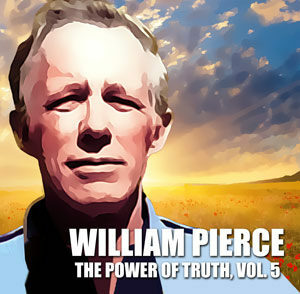 This unabridged ten-hour MP3-CD (which is playable in all computers and DVD players and most, though not all, modern car CD players made in the last few years) presents The Turner Diaries in unabridged audio form, as read by the author, Dr. William Pierce. 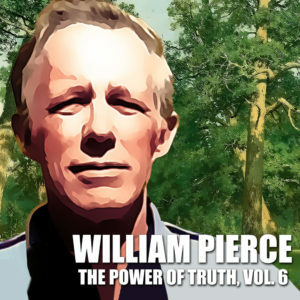 This all-new 2017 edition is digitally remastered in excellent, high-fidelity sound.